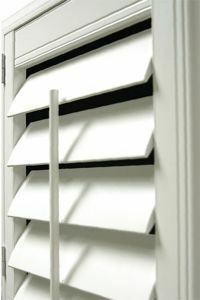 Eclipse plantation shutters are opened and closed using a patented tilt-bar. 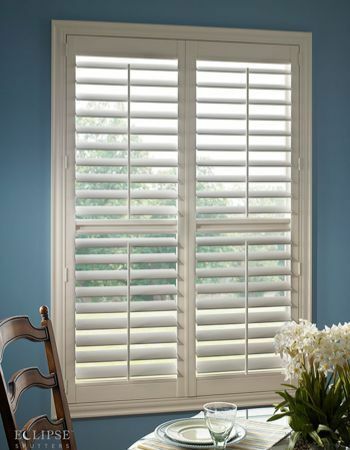 It's the tilt-bar that makes it possible to enjoy bright sunlight one moment and a darkened room the next, depending on whether the louvers are opened or closed. 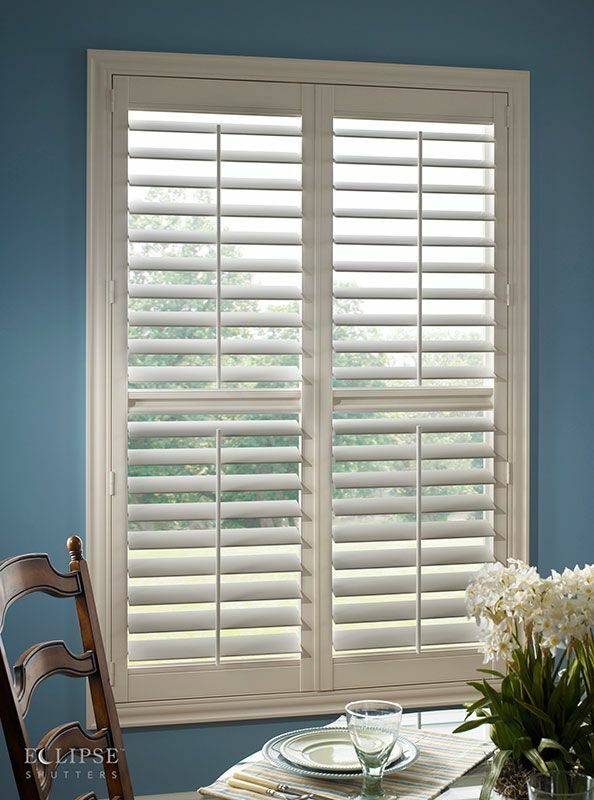 This look is the most common among homes with traditional design and decor. Did you know? You have options! 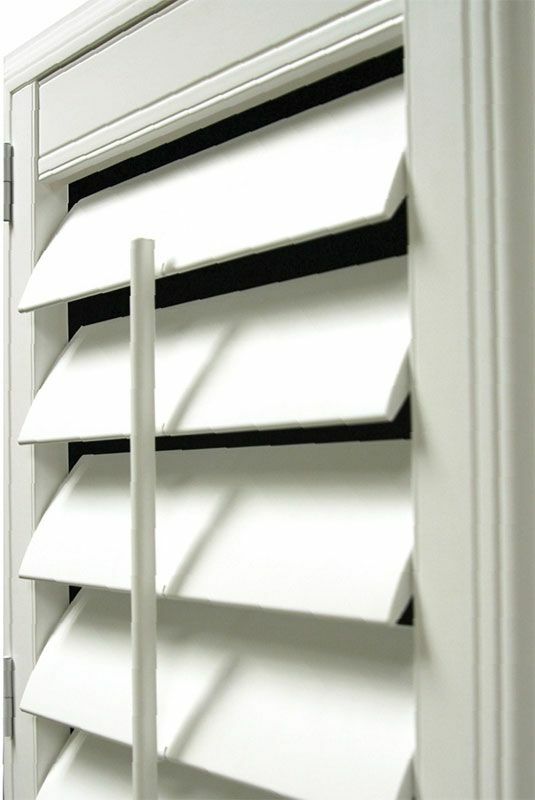 If you'd prefer your shutters without a center tilt-bar, explore our patented Clearview® system.